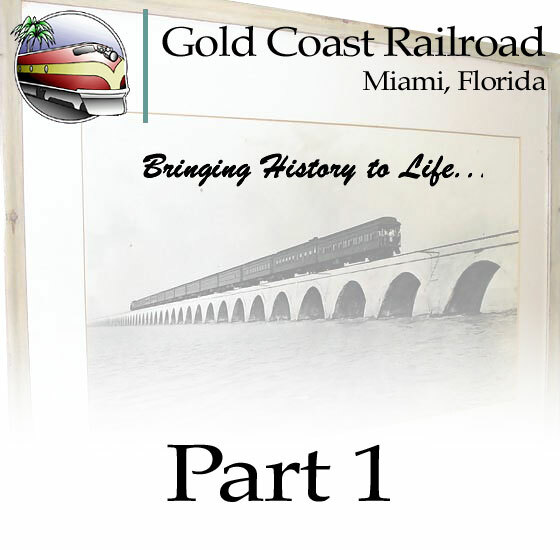 In 2005 when I stayed in Miami during a business trip, I took the chance to visit the Gold Coast Railroad Museum. Actually the property had been Naval Air Station Richmond, a WWII airship base in the past with lost of space. I remember that less then 10 visitors were on the museum tour on that Wednesday morning so I was almost every time alone in a car or around an engine. Let's start the tour with the first pictures showing me in front of a beautiful FEC E-8A. Next is an Alco RS-1 Roadswitcher then a Seaboard FP-10 followed by a Alco S-2 with a unusual helium car in the back. Of course the Burlington Route E9 is a beauty but also the Alco 4-6-2 steam locomotive. Outside I could also see a crane car, a Fort Huron Passenger Car, the stunning Silver Crescent Dome Car from the legendary California Zephyr and me on the Ferdinand Magellan, U.S. No.1 Presidential Railcar.